WOW! 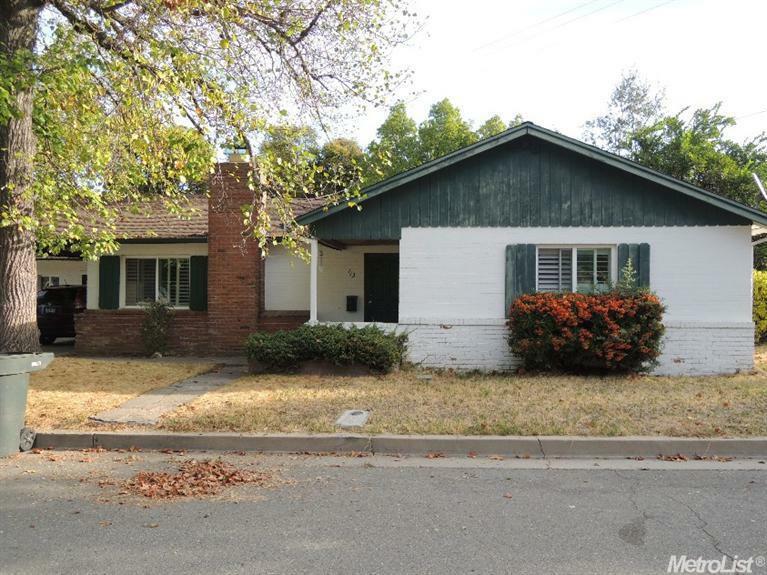 Two charming homes on a lovely tree lined street in the heart of old Roseville! Both homes are approx 1100 sq ft each. 111 Marilyn is a 2 story with a brand new lease at $1300 pm. It has new carpets & a new dishwasher. 113 Marilyn was owner occupied but is now vacant & has been freshly painted inside - est. rent $1500 pm. Each home has 2 B/R, 1 1/2 Baths, great room, kitchen, laundry, private backyard & separate driveway for off-street parking with 113 boasting a large carport. View Now!